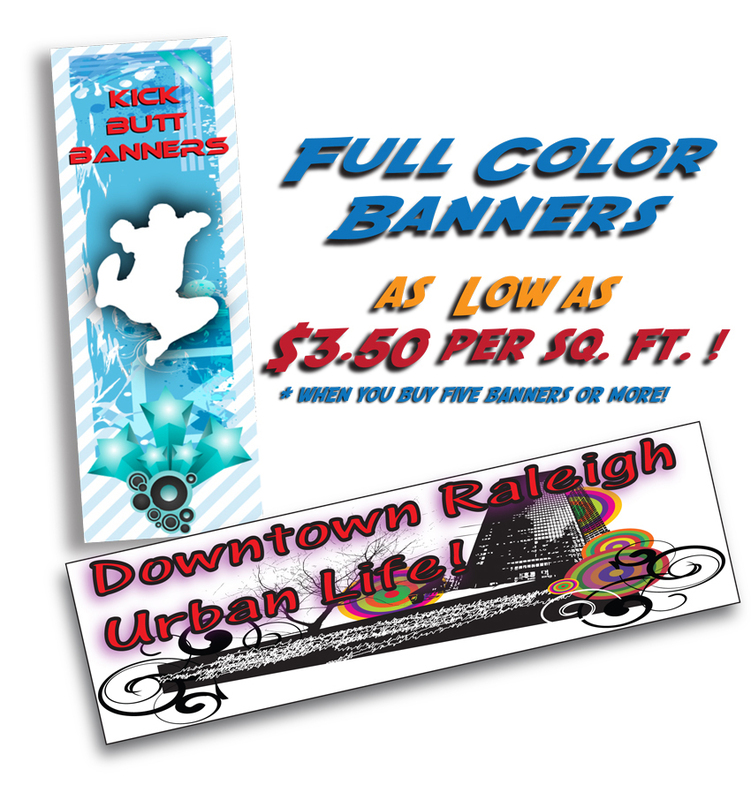 Our Cheap Vinyl Banners are extremely affordable and a Great Way to Promote Your Business! FREE: E-Proof, Before We Send To Print. 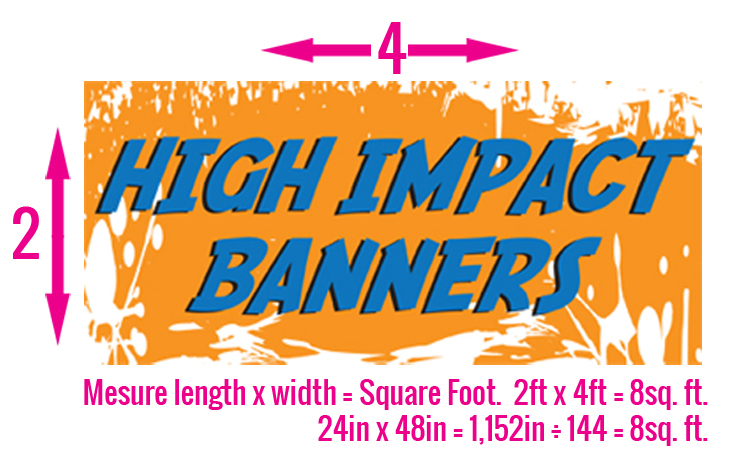 Choose from our standard sizes or We Can Custom Size Your Banner! Easy to order on-line or by phone! Designers on staff to assist with personal designs! Pantone or CMYK color matching for exact branding Available! Minimum print 720 dpi, industry standard is 320-360 dpi! Send us your custum design or let us design for you! We have Expert Graphics Designers Ready to Help You With Your Project. Design services available upon request, contact us to set up a free consultation. Have print ready graphics? 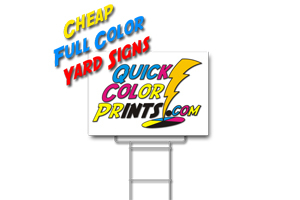 Quickcolorprints.com prints in-house… this means fast turnaround and quick shipment. We can accept your graphics here. 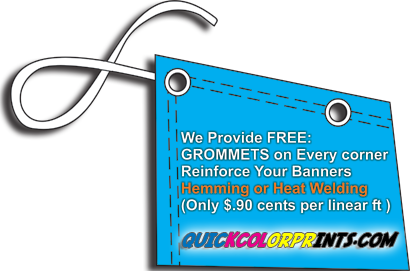 Digitally Printed Banners: give your company an advertising competitive edge. 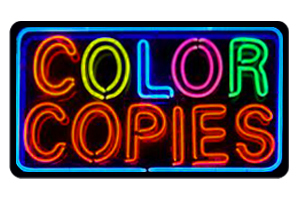 We don't charge extra for Full Color! Send us your design or let us design one for you. 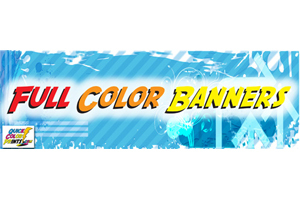 Lots of vinyl banner sizes, cheap banners, birthday banners, banner printing, custom banner, outdoor banner, banner maker, church banners, party banner, school banners, team banners, band banners, full color banner, digital banner, wholesale banners.